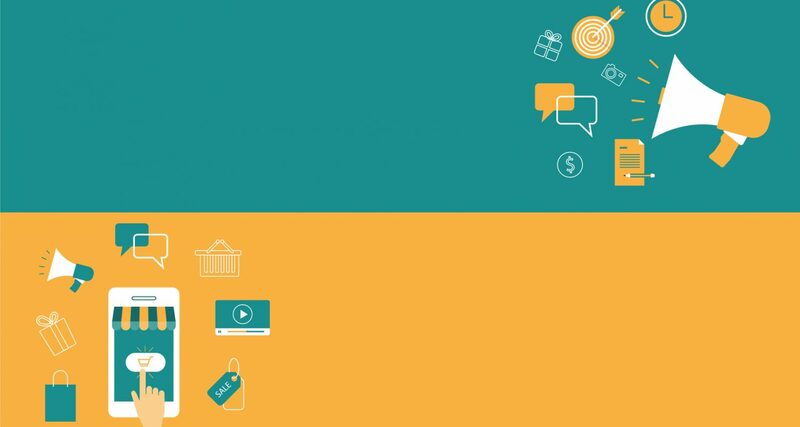 What is thin content and why does it matter for Google & SEO? Home » Blog » What is thin content and why does it matter? What is thin content and why does it matter? Thin content is not just about Google and SEO, so don’t restrict your focus to the algorithm impact (Panda) or manual penalties. Thin content is part of a much bigger picture! I appreciate this post was introduced as thin content being more than just SEO – and that is true – but it’s still important to cover the impact it can have on Google rankings. What is a thin content penalty? 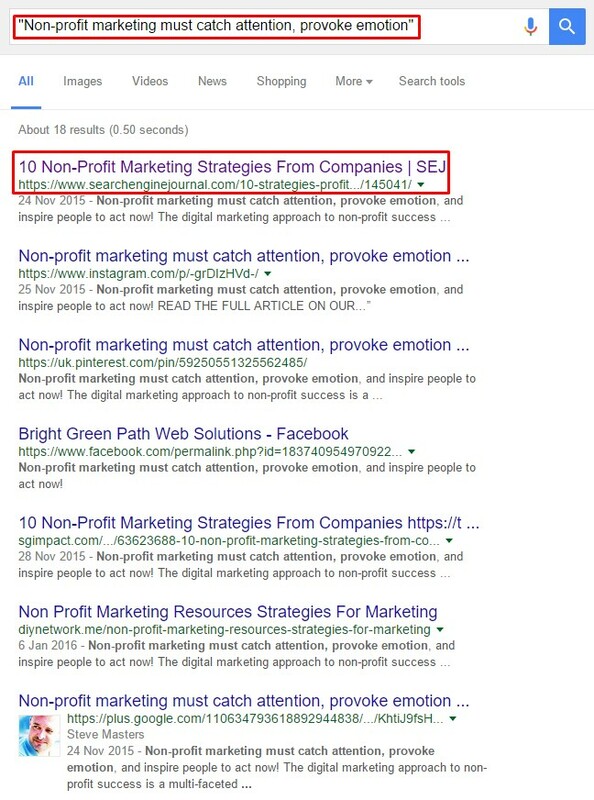 The image below is an example of a typical Google manual penalty message received in Google Search Console (GSC) resulting from thin content on a website. “One of the most important steps in improving your site’s ranking in Google search results is to ensure that it contains plenty of rich information that includes relevant keywords, used appropriately, that indicate the subject matter of your content. When you receive a Google penalty it’s important to seek the advice of specialist SEO agencies to diagnose the problem, work with you to redress the situation and remove the penalty. 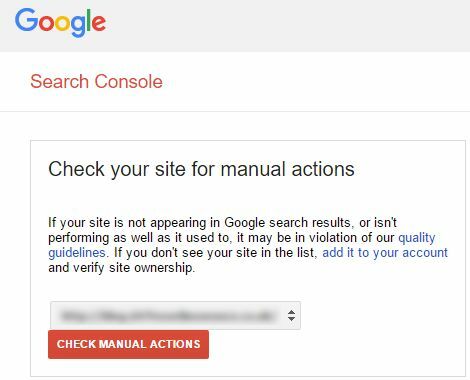 All manual Google penalties require you to submit a reconsideration request for any chance of full recovery – here’s an example of the Google interface for this specific task (again, always seek the advice of SEO experts prior to using this tool). In this case we are looking at low-quality content, often created by basic machine concatenation, and offering limited, if any, value. There are some great examples of machines (or ‘robots’) writing high value content, that can only be differentiated from human creation based on the omission of errors in the final outcome. This does not fall into thin content. Content can be supported by machines and include some elements of auto-generation, without detriment to the end result. If, as one example, you have a number of locations for your business, if could be more effective (and accurate) to create a framework for that content, and for those unique location pages to pull in data directly based on existing database information (this could be address, staff details, and more). The important next step (remaining with the above example) is what gets included on those pages to make them more valuable to your audience and to offer more extensive stand-alone value. Affiliate sites relate to distinct websites within a network (often an external supplier network, or white label offering) where all the websites provide the same information, or a closely matched variation. The view here is to derive financial gain by driving traffic/conversions/enquiries back to the main supplier website. Make sure your website has a purpose beyond that of any affiliate offering alone. Affiliate pages should contribute to a tiny percentage of your total website. Add something new to the affiliate audience. Not only will this provide access to new online niches, fuelling your affiliate ROI, but will create value to encourage SEO success. Be objective; ask yourself whether there’s a reason why a user should land on your website before going to the actual product/service originator website. Remember, your site is an added step in the process between the user and their end destination, so there has to be a value-enhancing reason for them to take this detour. Only offer affiliate opportunities that are closely matched to your target audience. This helps to overcome diluting your offering, mixed messaging signals and barriers with user engagement and interaction. When you refresh and improve your main website copy, remember to review, update and add depth of value to your affiliate content too. Don’t have scraped, duplicate affiliate content on your website – make it unique, better than any other examples and something of value to your website audience. Thin content is not just about numbers of words on a page. Many website owners fall into this assumption which, in turn, reduces the quality of their websites, leading to poor SEO performance and Google penalties. 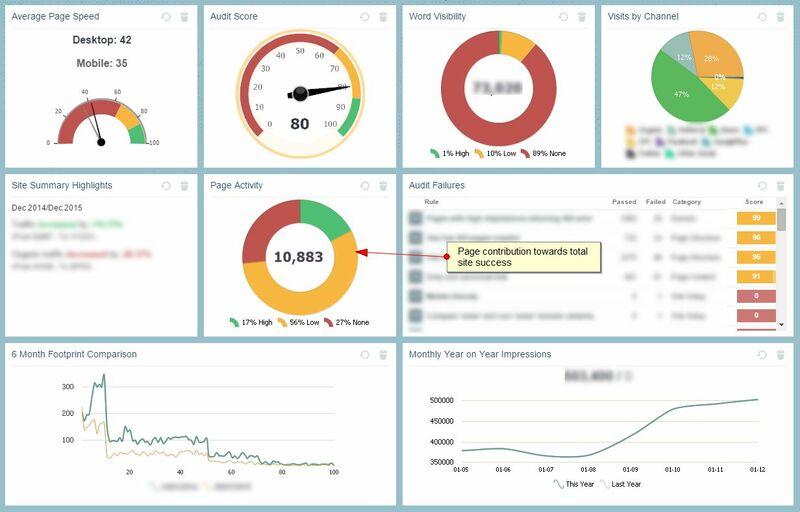 If you systematically add content to your website from external sources, you’re at risk of a thin content penalty. Copying and pasting full articles that were not created by you. Adding external content in part, or in full, to your site without any extra unique value. Completing minor tweaks and changes to predominantly copied content. Using automated means to re-purpose content that exists externally, trying to display this content as unique. Embedding lots of other content types (video, images, infographics etc.) without bring something new or adding value. Doorway pages are a means to spam the search engine results pages (SERPs) with very thin content (usually limited or zero-value pages), that target a very specific term or close group of terms with the purpose of sending this traffic to another website or destination. This creates a poor user search experience and adds unwanted steps for the user to get to their desired end result. 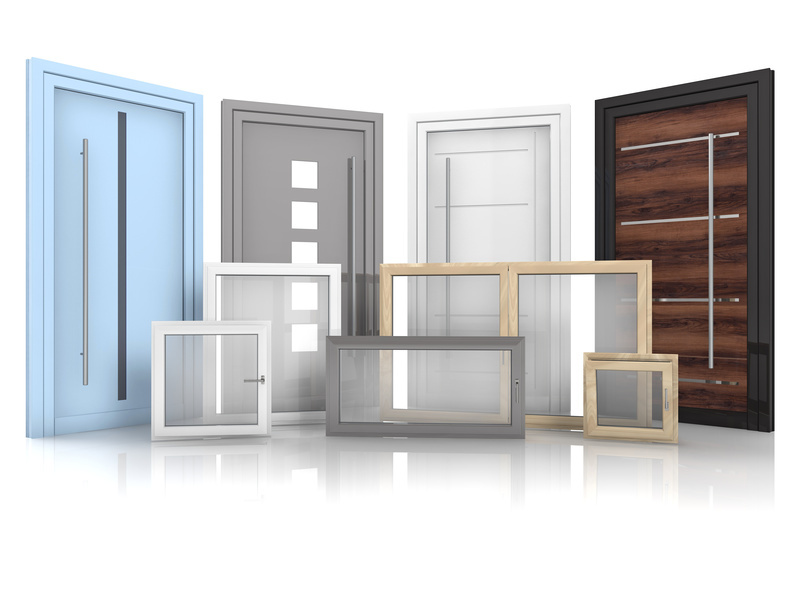 Often, doorway pages mean that the user ends up on a lower quality and less relevant search result page than required, resulting in excessive searching to discover the content they needed. The poor appearance and user experience of low-quality websites in high positions within the SERPs are a driving factor for this penalty. Incorporating lots of content that is closely matched (by topic), without any real differentiation, all prominently positioned (indexable and within the main site hierarchy) in your site. For example, a digital search agency having one page for SEO, another for search engine optimisation, and other pages for SEM, search engine marketing and more – as well as countless location pages. The Google Panda update was first released in 2011 with the purpose of de-valuing low-value and thin websites, to stop them from appearing so prominently in SERPs. The other, lesser communicated, side of this update was the additional ranking gains (tied to content quality signals) rewarding websites creating high-quality content. Google Panda updates can impact (remember, this ‘impact’ can be positive or negative) a single page, a whole topic or theme, multiple themes, or entire websites. Does the content convey expertise, authority and trust (E-A-T)? Are the ‘Your Money or Your Life’ (YMYL) pages present and providing everything needed (think about pages tied to transactions, financial details, private information collection and more)? Is there depth of content? For example, do core service pages cover the main topic, plus supplemental information, and enable the user to immerse themselves into the topic (and discover more information easily, should they choose to)? Is the content accessible? Can it be accessed easily within the site structure? How quickly does the content load? Does the content work effectively on mobile devices? 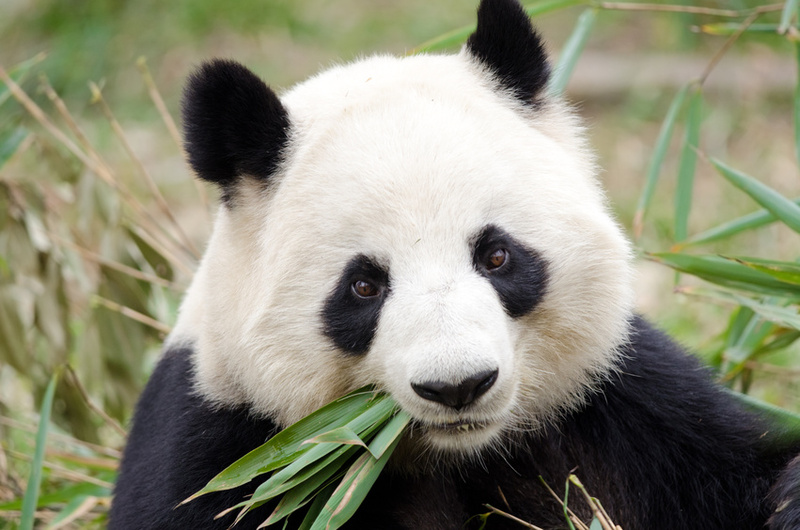 The above is just the starting point for Panda protecting your website and content. It is important to get a second opinion on your content. Be objective and honest with yourself and your team about the quality of what is being produced, and how it needs to improve. How do you find thin content? There are a number of ways to discover thin content (levels of words, duplication, and value) and a few of the more common actions can be seen below. 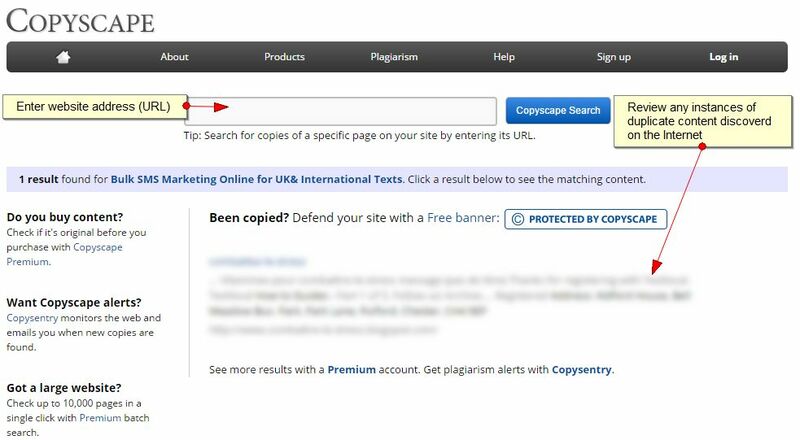 Using Copyscape (and other free tools), you can crawl the web to look for any content that has been copied from your domain, as well as any content that may have been added to your own site over the years copied (in part or full) from external sites. You can also use Google search operators to manually check Google for instances of content copying/scraping or duplication. As you can see, the first site appearing is the originator website, and as this content is opinion-driven, it is intended to be distributed, shared socially and used on other websites. An important aspect of this is the purpose of the content, whether it’s to drive traffic back to the main website, encourage shares or something else. I’ve been using the deep data platform, Apollo Insights for nearly six years. One of the ways in which I use the wealth of information on offer is to locate pages that are not contributing towards total site success. Another metric I use Apollo Insights for is locating content with a limited word count. Although more words doesn’t always mean better quality content, in most cases a page with very few words is unlikely to be providing the depth of user and search value needed to deliver an optimum search experience. Remaining with Apollo, using machine and human collaboration, Auditor tells me how many pages have fewer words on them than I would expect from a high-quality website page. I can also look at the bigger picture and combine this knowledge with items like: external linking, framed content, pages orphaned off from the main website and much more. How do you fix thin content? The first stage in fixing thin content is understanding what high-quality and value-enhancing content looks like in the first place. 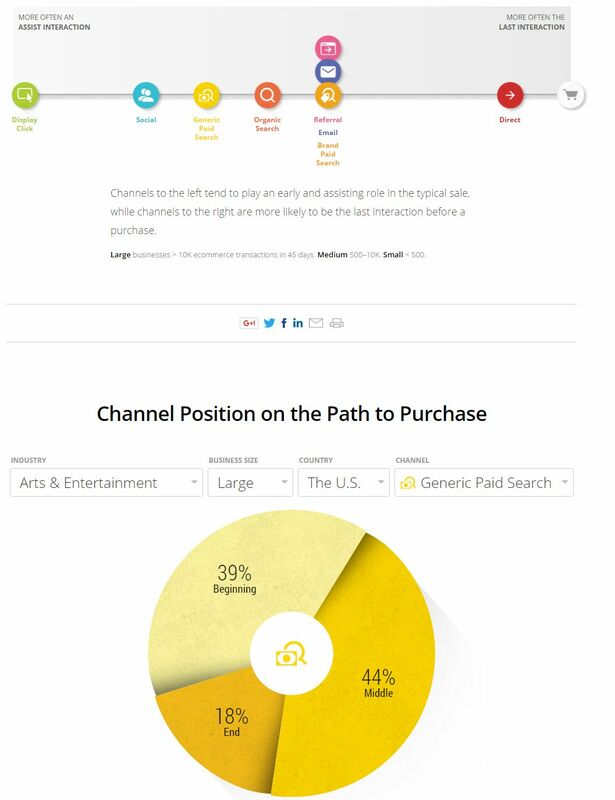 The example below is from Think With Google: ‘The Customer Journey to Online Purchase‘. The use of unique data to provide user meaning. The ability for the user to engage with the content and work with it to create new value. Mixed content types and content segmentation for easy understanding and skim reading. Responsive design, supporting universal access to information. Solving a problem. Purposeful content is a key factor for truly valuable content creation. Detailed supporting information placing the report into context, backing up the stats and enabling further user reading on the topic. Using external comparisons is a great way to put in place the lowest benchmark for your own content quality. The goal is to create content on your website that is far better than any other examples available online. 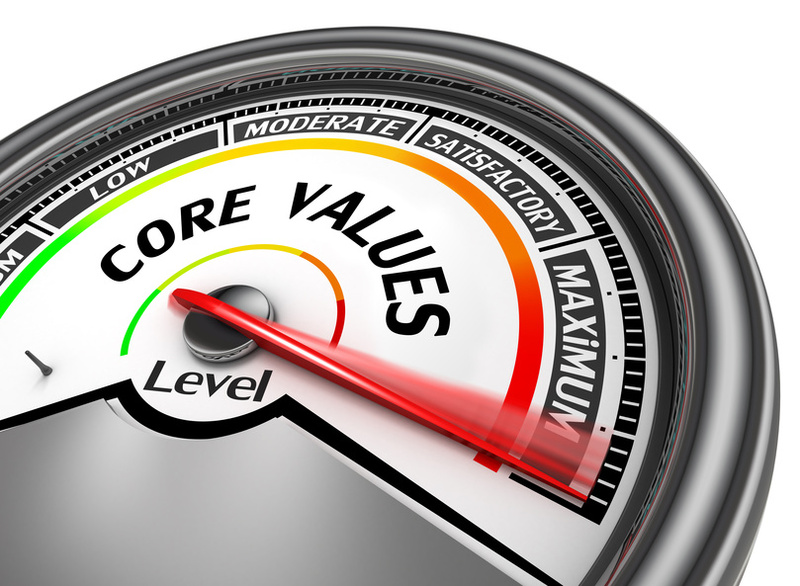 Once you identify what ‘good’ looks like in your niche, you want to move towards creating ‘great’ content. At this stage, you need to find the content that doesn’t work at present (see previous section on ‘finding thin content’) and boost the content so that it can contribute more towards total site success, as well as its own standalone value. You will also need to find new opportunities for effective content creation. Don’t limit your content value by re-purposing alone, there is always a new chance to create something amazing with digital content. Looking at real-time data changes for new content ideas and action points. Following social media trends to see what your audience needs. Keeping up to date with industry changes and regularly revisiting old and existing website copy. Looking at big data (all of the relevant data) so you can base decision making on more than gut feel. Creating tiered content strategies and aligning them – a blog post is great, but supporting this with an infographic and updating it from the data you receive after it goes live, is much better. Asking your audience what they want. After all the content should be primarily for them to solve their needs. What is thin content? Why does it matter? The main focus on this post has been targeted towards explaining what thin content is, and the impact that thin content can have. I have avoided directly answering the secondary question of ‘why does thin content matter’, as I believe the answer far extends any negative impact from Google algorithm impact or manual penalties, as well as any missed opportunities for search engine success. I want you to consider this secondary question, because the answer to it will, in part, drive your content creation and marketing strategy for some time. 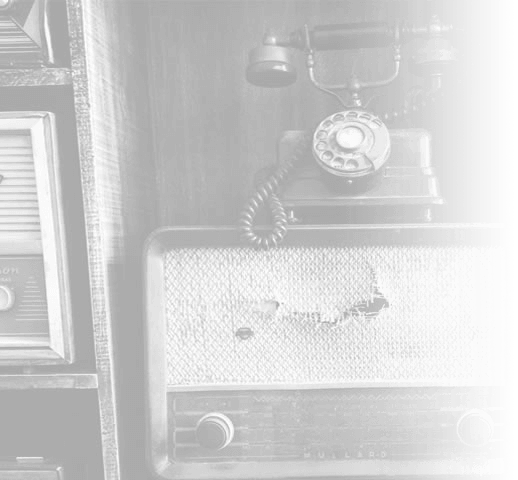 If you would like to chat about thin content, how we can help identify and fix it, or simply want to make your existing content work harder for you, then contact us at our London or Portsmouth agency offices. Is Google’s Panda algorithm still relevant in 2018? In 2011, Google rocked the world with its first Panda algorithm update. In 2016, Panda became part of the core search algorithm. How relevant is it in 2018?